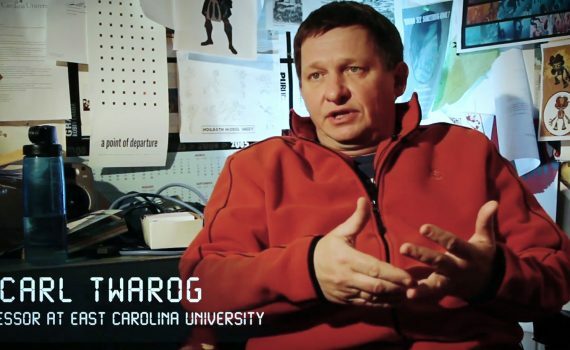 Last week, we lost one of the most genuine, kind, funny, intelligent, inspiring, and caring difference-makers that I’ve ever known in academe, Animation Professor Carl Twarog. Very sad news for me but Carl no longer has to suffer. His painful cancer battle is over. Personally, I probably won’t be totally restored from losing this man, meant in the truest sense of the word, for a very long time. In fact, I’m barely able to finish this post without stopping to dry my eyes. Thank you God for allowing me to befriend and learn from such an extraordinary spirit.